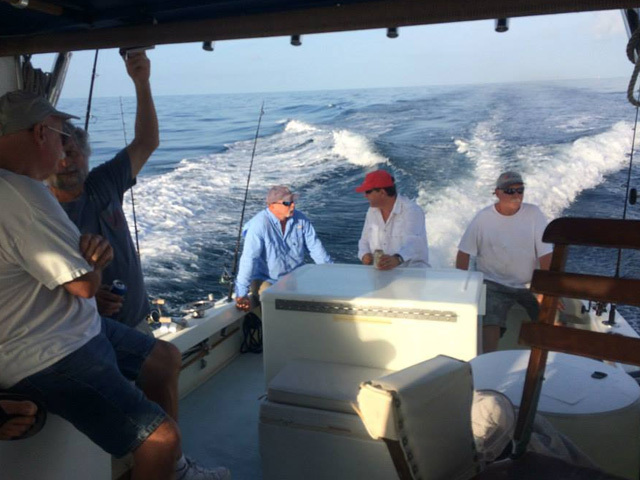 Canaveral offshore sportfishing like you've never experienced! Bait, tackle, ice, and licenses furnished. 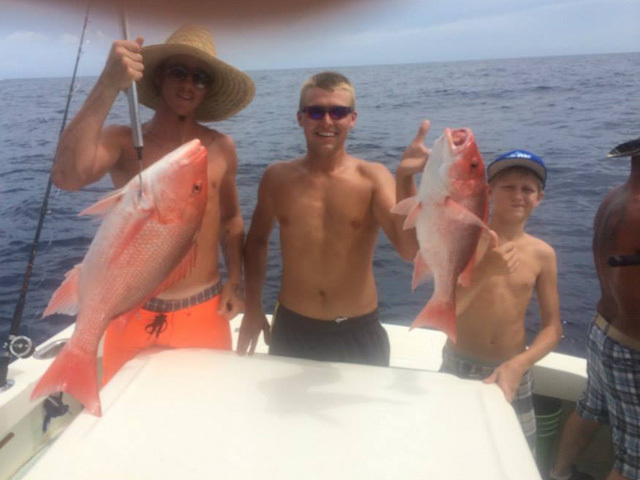 Thank you for taking the time to visit our Port Canaveral Charter Fishing website. We understand that you are researching our site because you are looking for a boat & crew that can provide you with a safe, clean boat. 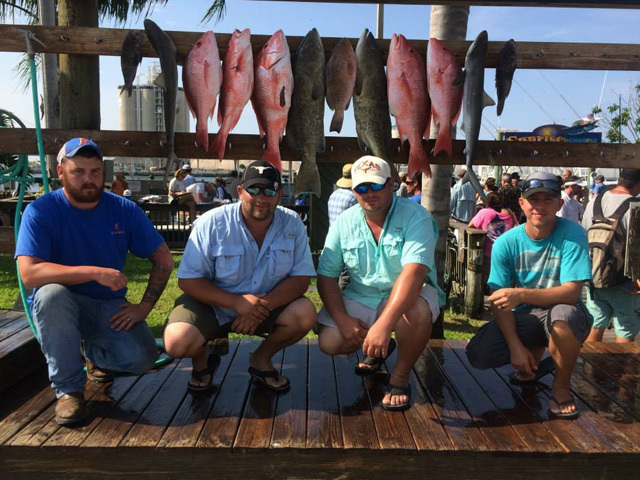 A crew that will provide outstanding service, an enjoyable day on the water and plenty of fish! 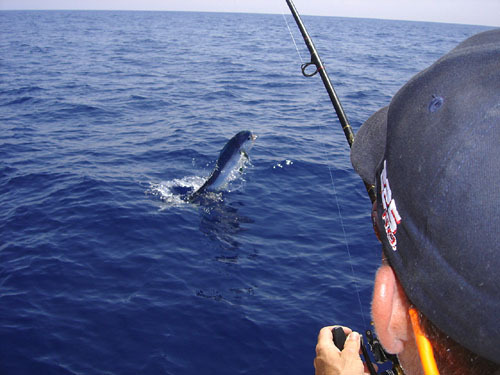 Quite simply, these are our goals - we want to ensure your safety and we want you to catch fish and have a good time! While some charter companies operate multiple boats with multiple captains, we have committed ourselves to a single boat/multiple captain business model by design. We don't want the distractions associated with maintaining multiple boats and training new captains as they come and go. We strive to maintain a clean, functional boat equipped with reliable tackle. We'll provide you with a fresh captain that is eager to deliver the experience you seek. In short, our focus is on you - right where it should be. 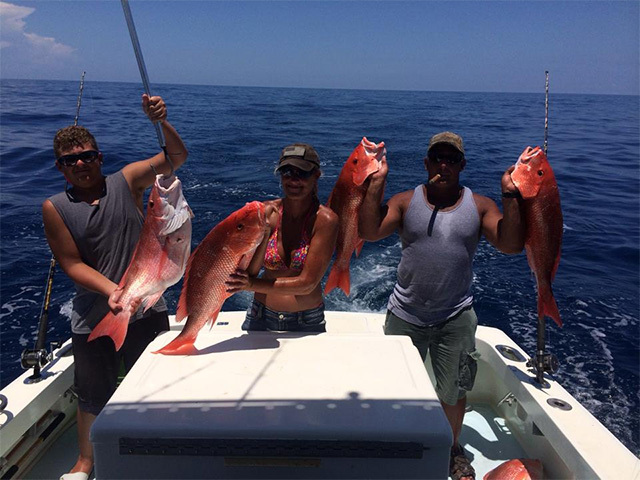 We have been entertaining Port Canaveral deep sea charter fishing clients in the waters offshore of Cocoa Beach for nearly 20 years. We've made some great friends and shared many wonderful memories during this time. We invite you to join us and create some of your own. We'll work hard to make it happen for you. 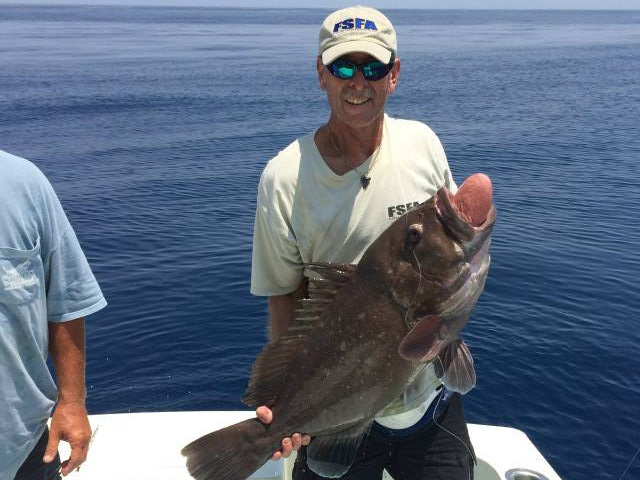 Captain Tim Fletcher has been fishing area waters since 1990 and is entering his 17th year offering Port Canaveral fishing charters. Tim is USCG licensed and fully insured. Tim runs a family friendly operation and really enjoys teaching kids how to fish. 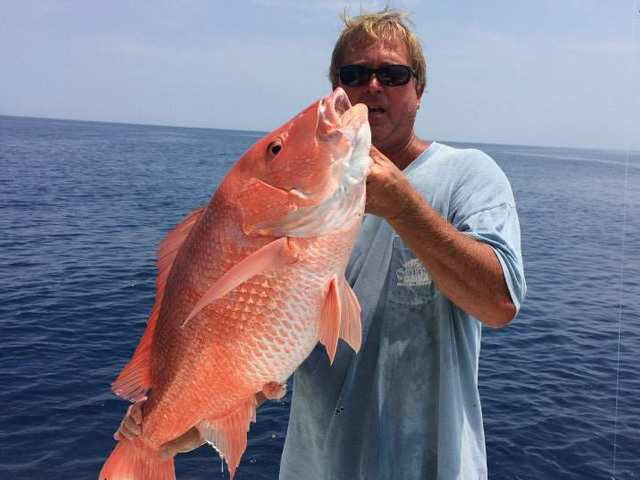 Tim's tournament record over the years has earned its reputation as one of the most productive Port Canaveral deep sea fishing charters in the Central Florida region. The Get Down is a 32' Prowler with an enclosed cabin, marine head and a heated fresh water shower. 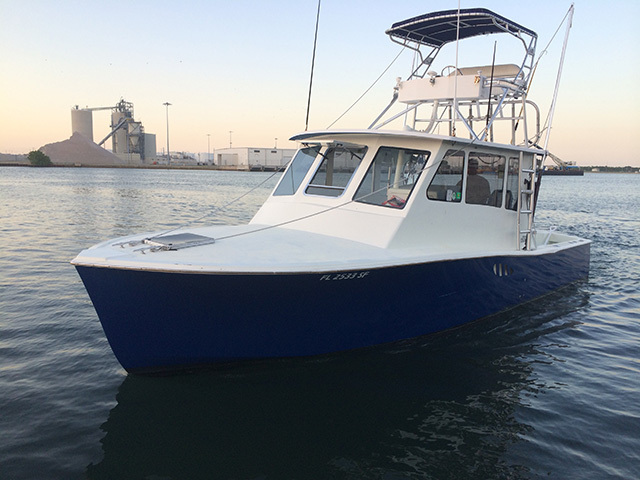 She is powered by a 385hp Caterpillar Turbo Diesel and can carry groups of up to 6 anglers comfortably. 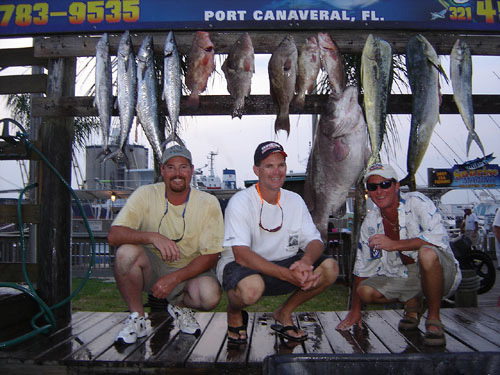 Get Down Charters is conveniently located in Port Canaveral, near Cocoa Beach, Florida. Port Canaveral is the closest Port to Orlando, Universal Studios & Disney area attractions!